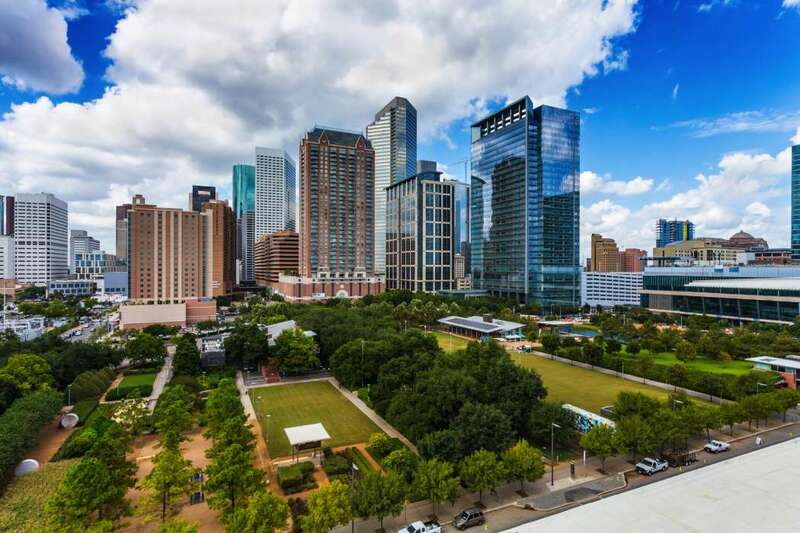 From the moment it was opened to the public on March 1, 2008, Discovery Green has been embraced by locals and visitors alike as the crown jewel of public spaces in downtown Houston. 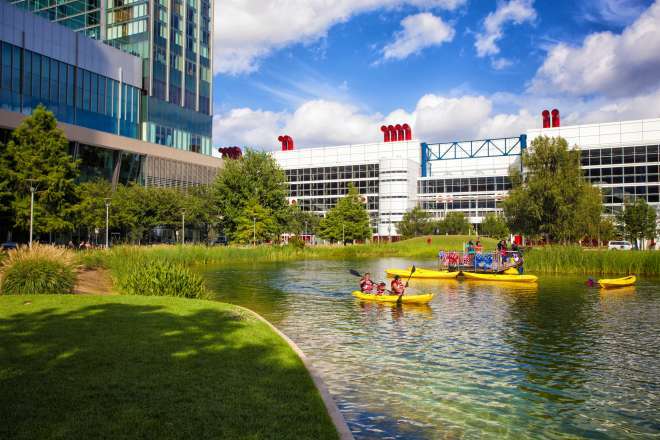 The 12-acre park – located across the street from the George R. Brown Convention Center, wedged between the Hilton Americas-Houston and Marriott Marquis hotels – offers beautiful green spaces, dramatic views and year-round programming. It’s no wonder it is held with such high affection. Discovery Green is the vision of former Houston mayor Bill White and the Discovery Green Conservancy. 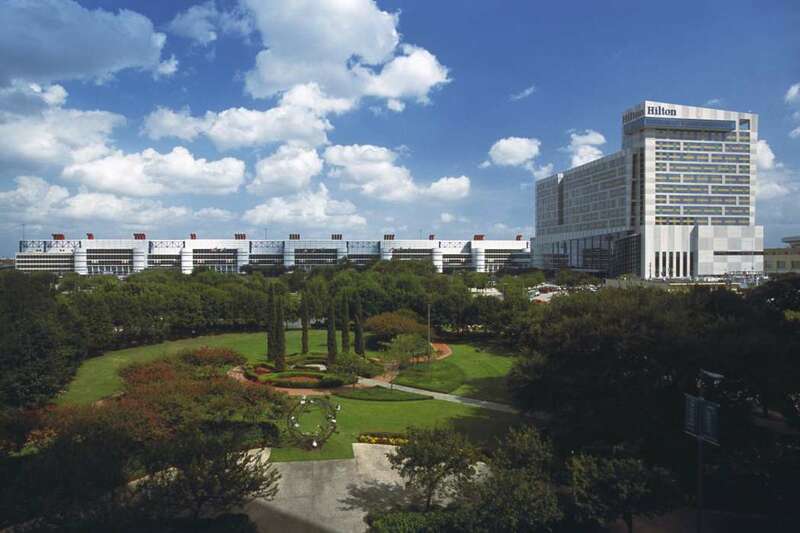 By the late 20th century, the site had become two large parking lots adjacent to the George R. Brown, with a small strip of green space known as the Houston Center Gardens. The City of Houston acquired a portion of the land in 2002. 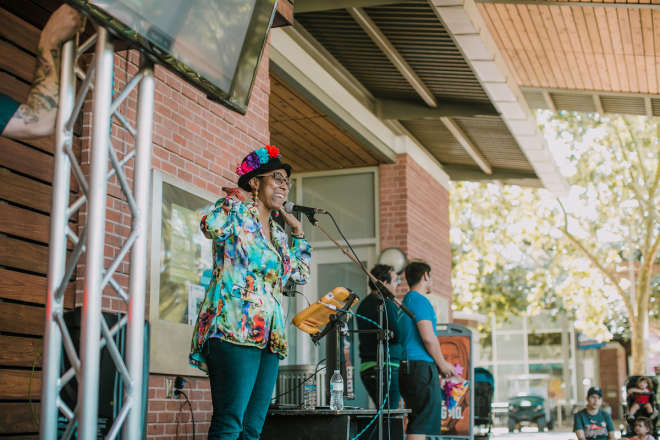 When the rest of the property went up for sale, a group of philanthropists led by Maconda Brown O’Connor of the Brown Foundation and Nancy G. Kinder of the Kinder Foundation approached Mayor White with the idea of turning the space into an urban park. 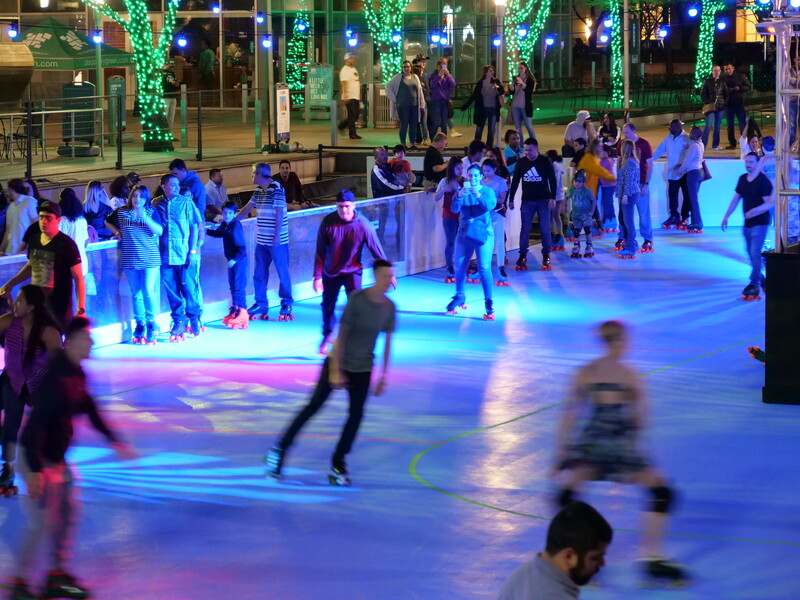 Mayor White agreed and became a strong advocate of a public-private partnership. 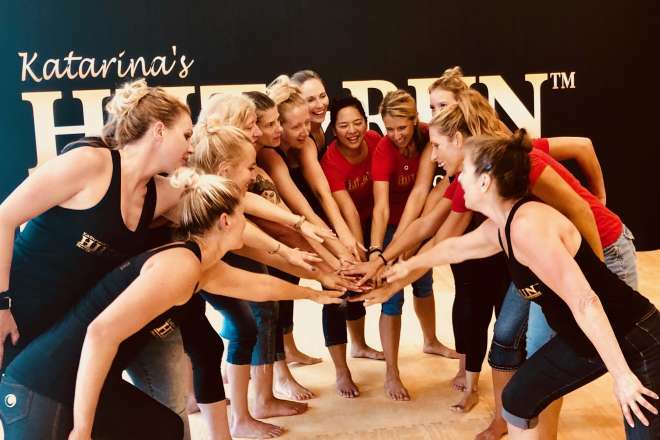 Several other philanthropic foundations joined the effort, including the Wortham Foundation and the Houston Endowment. 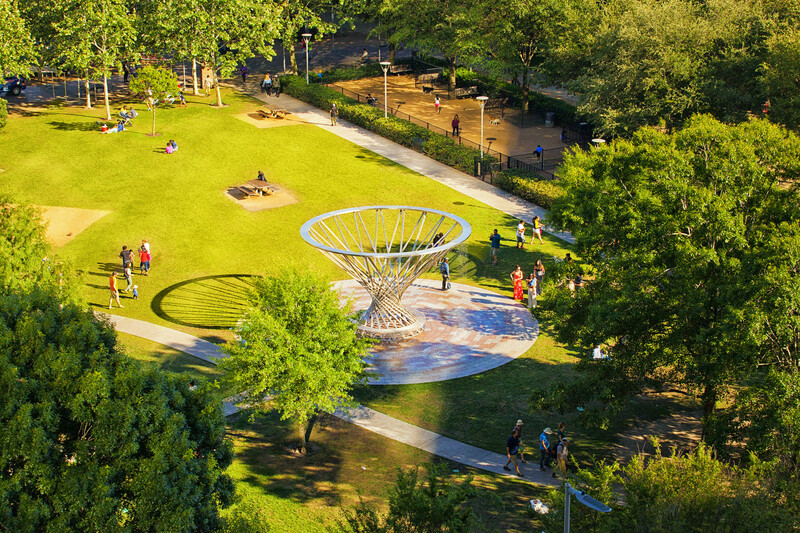 The City of Houston purchased the remainder of the land in 2004 and created the framework for the park’s construction and operations, including the role of the new organization, Discovery Green Conservancy, incorporated in 2004. 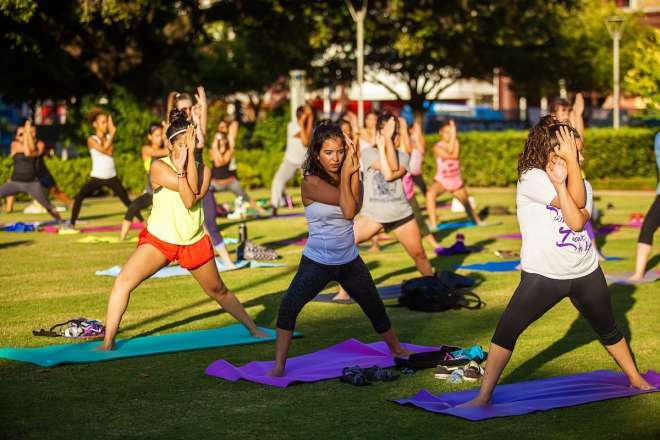 After investigating parks in other great cities, seeking to identify urban green spaces that were successful in cities such as New York, Boston, Atlanta, Chicago and San Francisco, design commenced in July 2005. Construction was substantially completed in January 2008. 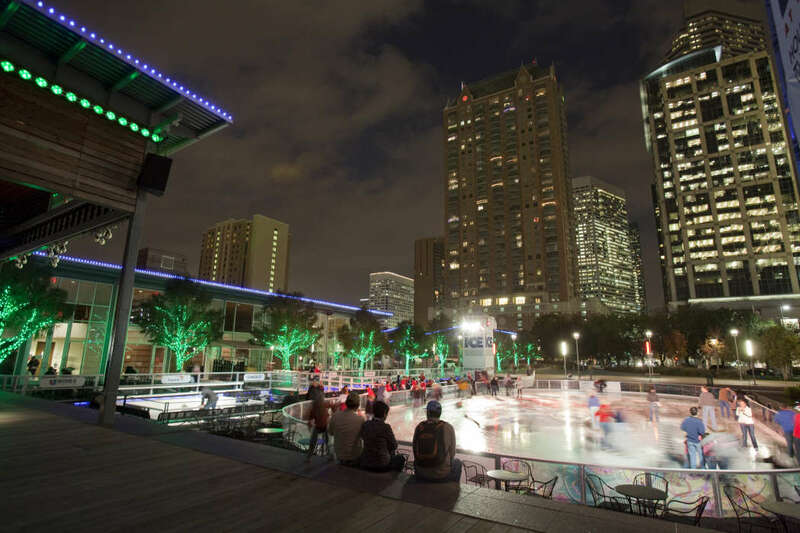 The total cost to acquire the land that became Discovery Green was approximately $57 million, and the total cost to build, landscape, and complete the project was approximately $125 million. 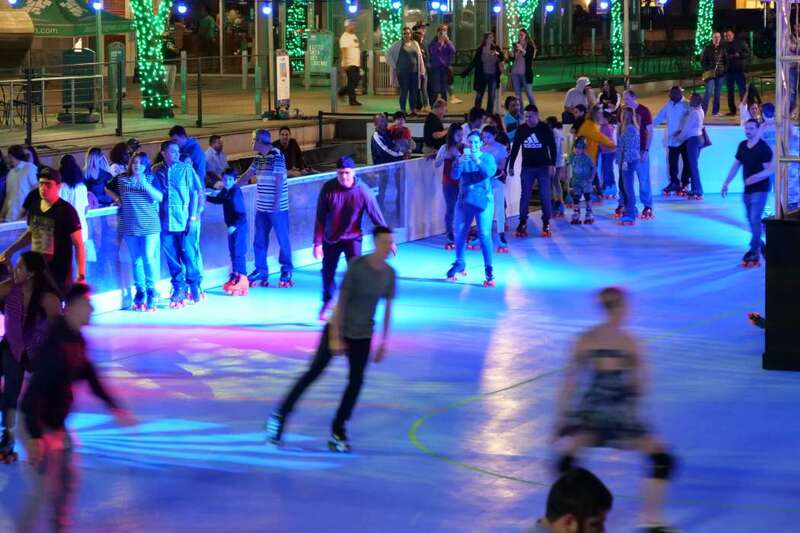 Year-round programming to include events, small festivals, and children’s activities. The Great Lawn, a two-acre grass recreation area. One-acre pond plus water basin designed for model boats. One-acre urban garden with flowering trees, plants and fountains. Multi-purpose amphitheater stage with sloped seating area. 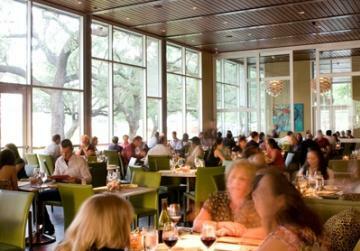 The Grove, a fine dining restaurant with outdoor terraces and deck. 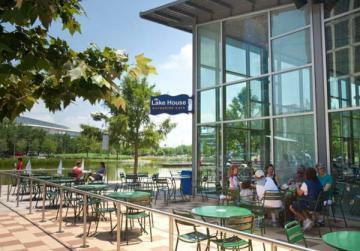 The Lake House, a casual café with terrace seating next to the pond. Gazebo bandstand in garden setting. Fenced dog runs, jogging trail, putting green, playground. 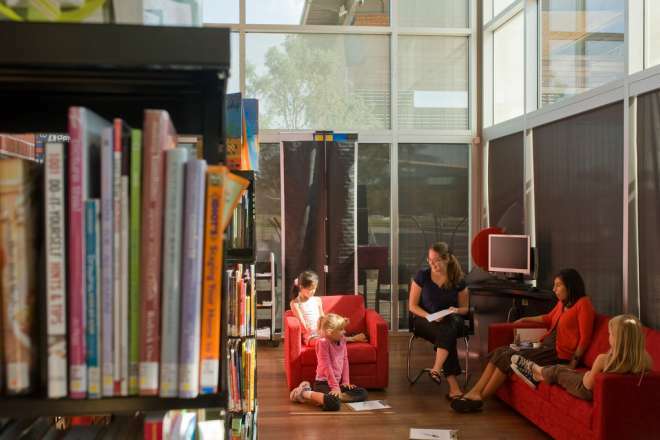 Indoor and outdoor reading areas with Wi-Fi accessibility. Permanent art installations throughout the park. 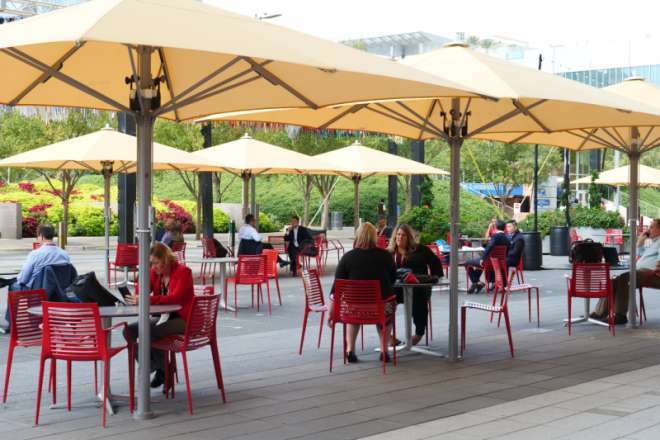 Visitors can take advantage of on-street metered parking surrounding the park perimeter and other street level lots. Parking is also available in the underground Avenida Central garage with entrance on Avenida de las Americas and the Avenida South garage near the Hilton Americas and the Avenida North Garage behind Partership Tower. 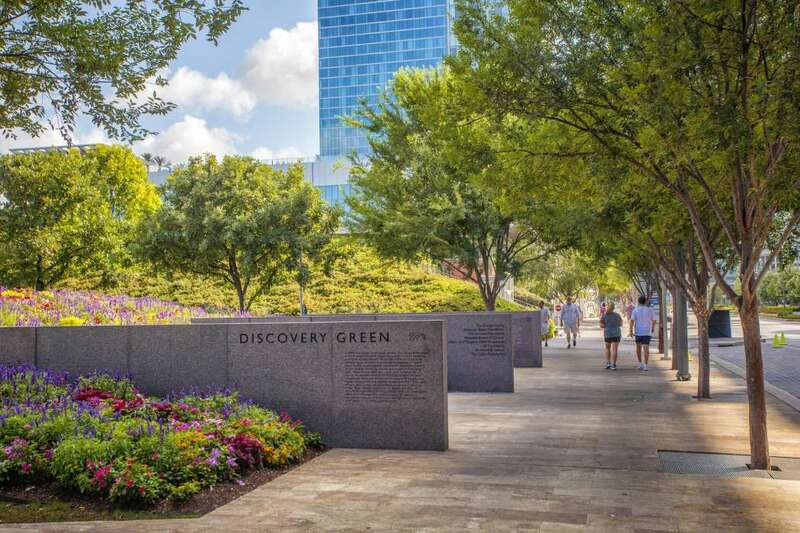 Discovery Green exemplifies a successful public-private partnership between the City of Houston, the Houston First Corporation and Discovery Green Conservancy, the nonprofit 501(c)(3) organization that operates and maintains the park. 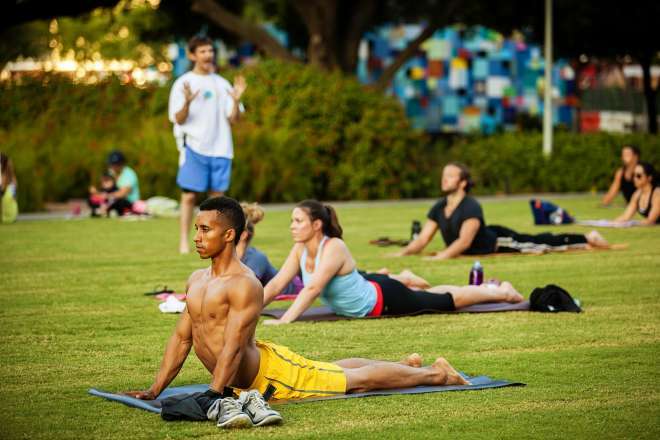 The Conservancy produces hundreds of free events each year and receives no direct city funding. 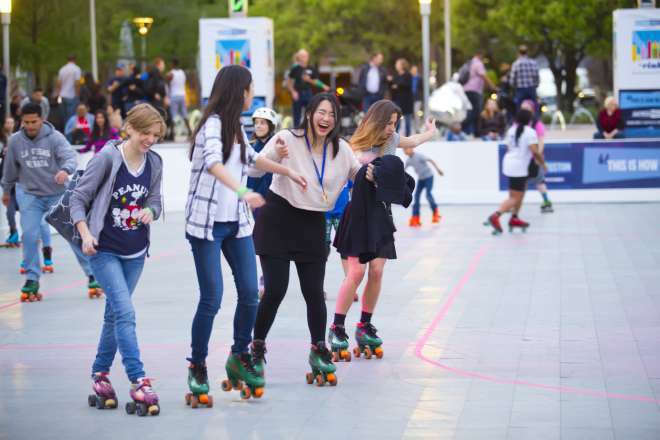 Discovery Green has helped Houstonians re-conceive downtown as a destination for play as well as work. During the planning phase, attendance was projected at an ambitious 500,000 a year, which was actually achieved in the first six months. 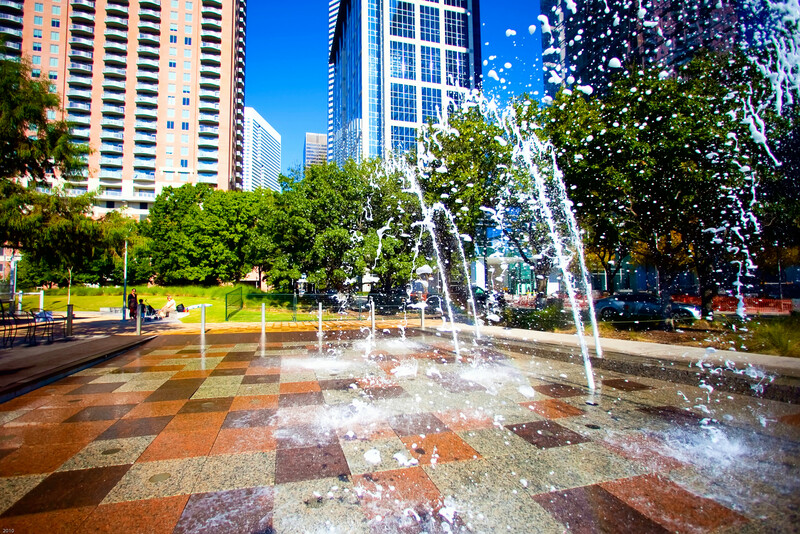 Six years later, in 2014, Discovery Green sees over 1.2 million visitors to its 700 free events annually. 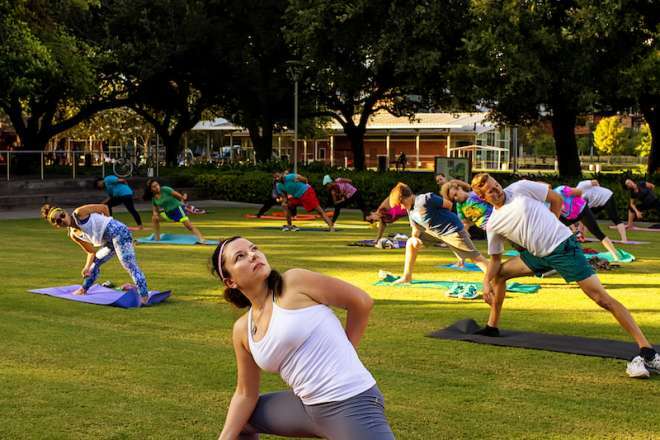 The Conservancy held a contest to name the park and the community responded with 6,200 submissions, from which Discovery Green was deemed as the one that best fit the personality of the park. 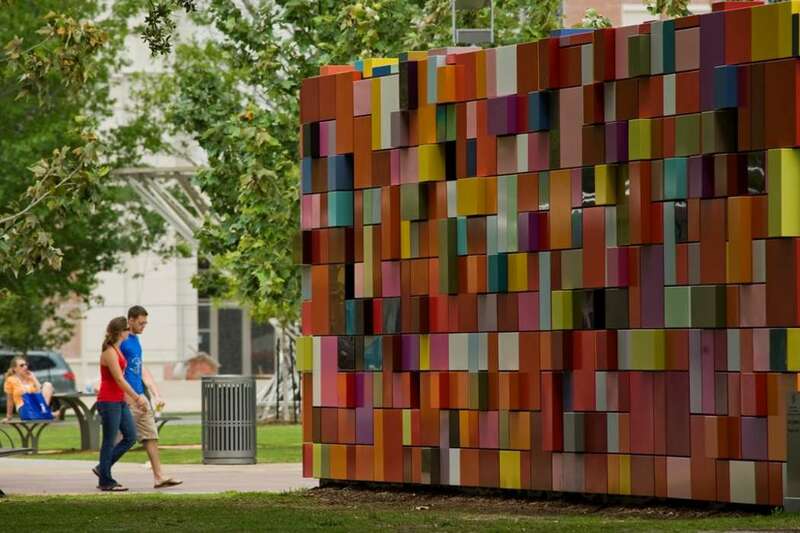 To learn more about this civic treasure, please visit DiscoveryGreen.com.